Movie-based video games have a reputation for being terrible, and it’s not hard to see why. Over the years, gamers have been served up some real tie-in stinkers: the infamous ET, Fight Club and Street Fighter: The Movie (which is a game based on a movie based on a game) being just a few. Now gaming has become a ‘serious hobby’ (read: makes a lot of people a lot of money), developers appear to be putting more time and thought into their movie tie-ins. Have movie tie-ins got better as a result? We decided to find out by testing some recent movie tie-ins and assigned them a good or bad rating. TT Games have been knocking out brilliant Lego-themed games for quite a while now, yet their Lego Movie tie-in never quite hits the heights of Lego Batman or Lego Star Wars. 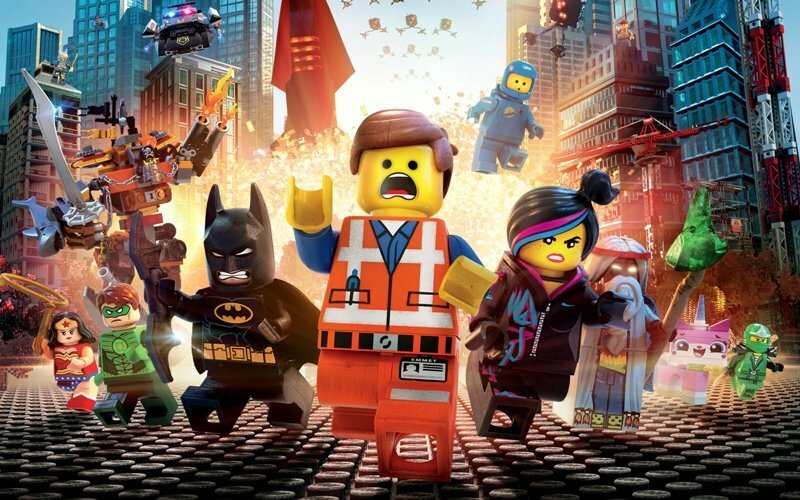 It’s certainly not for lack of trying though; the gameplay itself is more or less the same as other Lego games, and the trademark cheeky humour is still present. The main problem, weirdly, is the source material. The game just doesn’t have the same amount of interesting characters or years of plots to draw upon as other games in the Lego series do. That said, if you loved the movie, you’ll probably love this. Beyond the untouchable original trilogy, Star Wars movies and games generally fall into one of 2 categories: well-meaning failures or cynical cash-ins. The Force Unleashed is a rare exception to that rule, a lovingly-crafted action-adventure that recreates all the excitement of lightsaber duels while telling a story that adds genuine value to the massively-bloated Star Wars canon. It’s not perfect by any means, but it’s as good a Star Wars game as you’re going to play. Aliens is one of the scariest, exciting movies ever made, pitting a helpless team of well-trained marines against a seemingly unstoppable extra-terrestrial threat. By contrast, Colonial Marines is a slightly above-average first person shooter pitting your single well-armed marine against a ridiculously stupid army of aliens (and people. Yes, they added people with guns too). 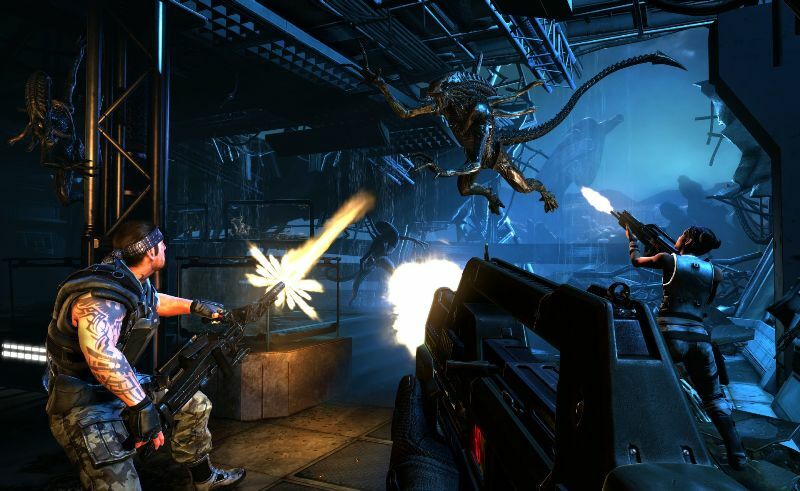 It isn’t even like it’s a rushed cash-in, either – Colonial Marines took 7 years to make! Basing a game on the worst Bond movie of the past 20 years is asking for trouble, but Quantum of Solace isn’t actually that bad. It doesn’t have much in the way of spying or lady-charming, but it’s a fairly enjoyable third-person shooter that you can blow through in a couple of hours. The biggest problem with Quantum of Solace is that…erm, it’s not actually based on Quantum of Solace. A sizeable chunk of the game is taken up by bits from Casino Royale although, confusingly, some of these bits are ‘based’ on Casino Royale rather than recreations of scenes in the film. Confused? Just don’t think about it too much and you’ll enjoy the game. Toy Story 3 makes no qualms about the fact that it’s a game for kids, with a fairly simplistic story mode and quests that an average adult could complete while hanging upside down with a blindfold on. It’s your standard adaptation of a kids’ film, basically. That’s only half the story, however. Toy Story 3 has an ace up its sleeve called Toy Box mode, which is essentially an open-world Toy Story game where you can build your own world – the A.V Club described it as Grand Theft Auto: Toy Story. It’s like making your very own Toy Story movie, and propels this tie-in above standard movie fodder. Alright, it’s not strictly a movie but we just couldn’t leave The Stick of Truth out. It’s everything a tie-in should be and more, combining the trademark humour of the source material with a genuinely engaging game. Part of the reason for The Stick of Truth’s success is the direct involvement of Trey Parker and Matt Stone, who scripted the plot and oversaw the project. See, Aliens: Colonial Marines? This is what happens when you put a bit of effort in! LazyGamer described this as ‘one of the worst Spider-Man games ever made’, and while we wouldn’t quite go that far, it is pretty disappointing. The combat is similar to the Arkham games, only not quite as refined, while the plot is a bit messy too. The biggest sin, however, is that web-slinging between buildings is made difficult by a confusing control system and a camera that has a mind of its own. It’s a valiant effort, but not quite good enough. Remember Brave? Well, this is the tie-in and it’s every bit as memorable as the movie it’s based on (i.e. not very). Brave is a standard 3rd person platformer with a bit of archery thrown in for good measure. It’s pretty fun, but not the kind of game you’ll feel compelled to play more than once. It’s never a good sign when a game is based on a rubbish film and unfortunately, The Smurfs 2 doesn’t manage to escape the shadow of its source material. It’s a shallow platformer in the vein of Super Mario, but without any of the charm or invention. The characters move very, very slowly as well, considering they’re so small. So, based on our study, we can conclude that movie tie-ins are…good, by a score of 5 to 4! Okay, that actually suggests they’re a bit of a mixed bag so our advice would be to express caution before spending your cash (as you should with any game!). And remember, if you’ve finished any of the games in this list, you can sell them for CASH right now with musicMagpie.